The cover of the much-awaited sequel to The Iron Trial has been revealed. Big time authors Holly Black and Cassandra Clare are gearing up to build up the story in the Magisterium series. 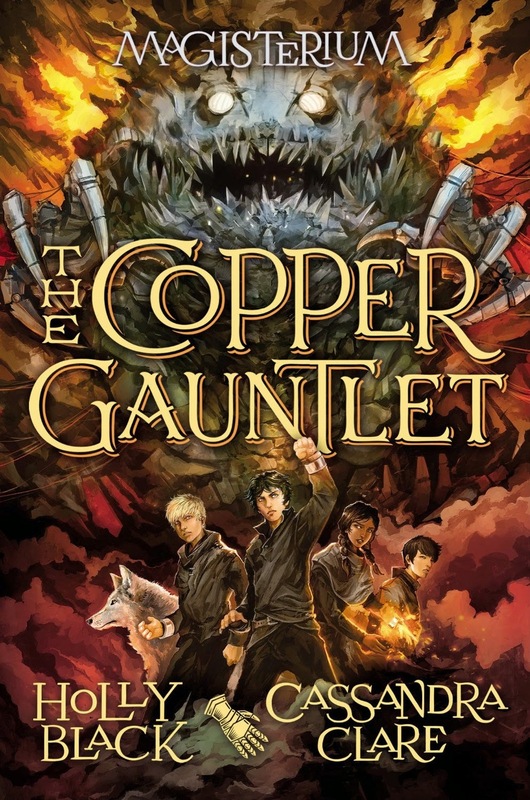 The Copper Gauntlet is the second book in this projected five-book series. And as early as now all the titles are already been named. Check out the new cover of The Copper Gauntlet by Holly Black & Cassandra Clare. The synopsis of the book is still in the wraps, but it's release date has already been set. Look for The Copper Gauntlet by Holly Black & Cassandra Clare in bookstores on September 1, 2015.